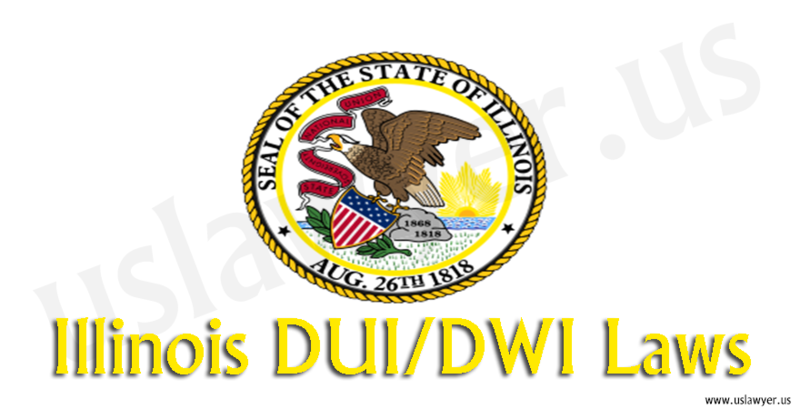 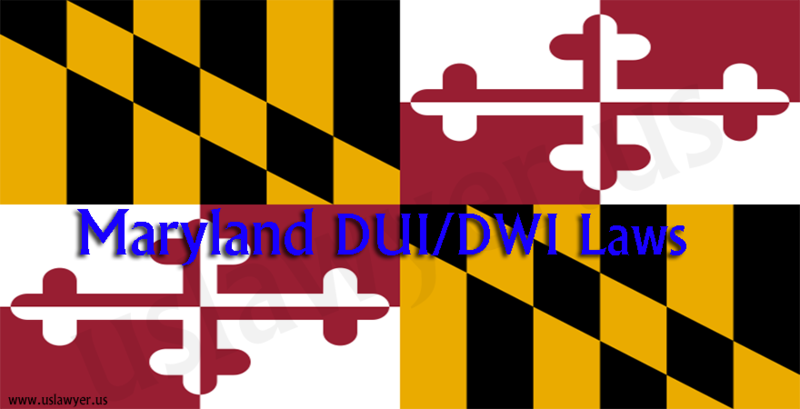 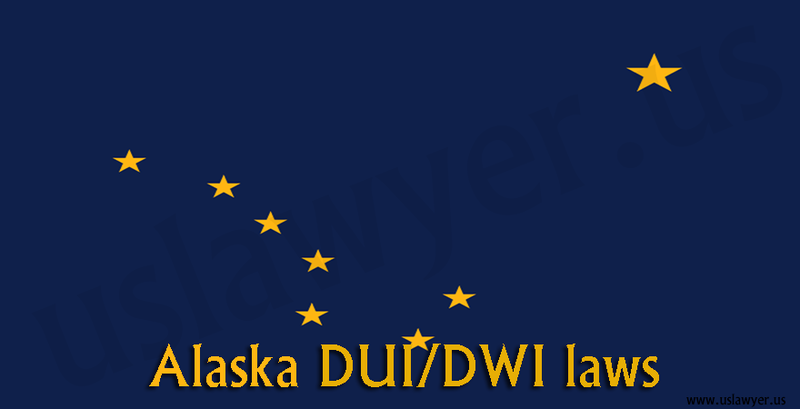 Like other states of US, DUI/DWI is an illegal act and a punishable crime in the state of Illinois. 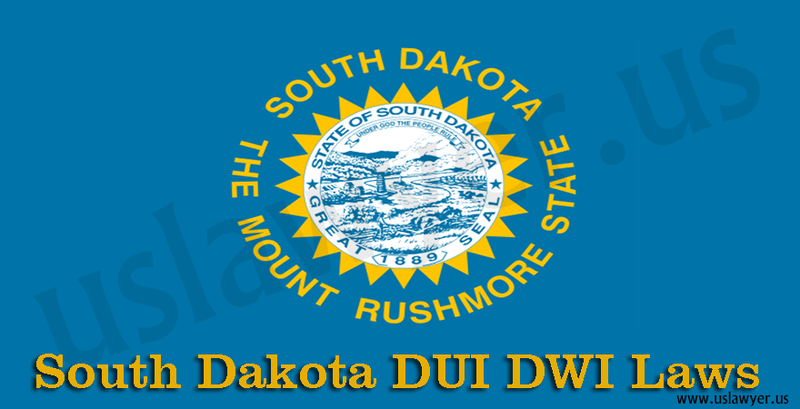 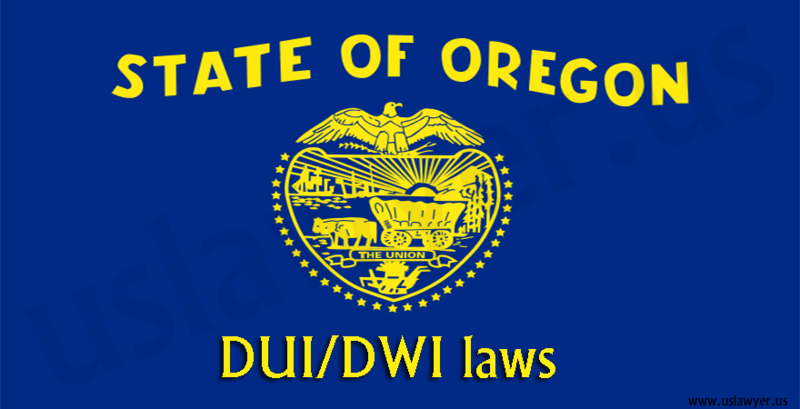 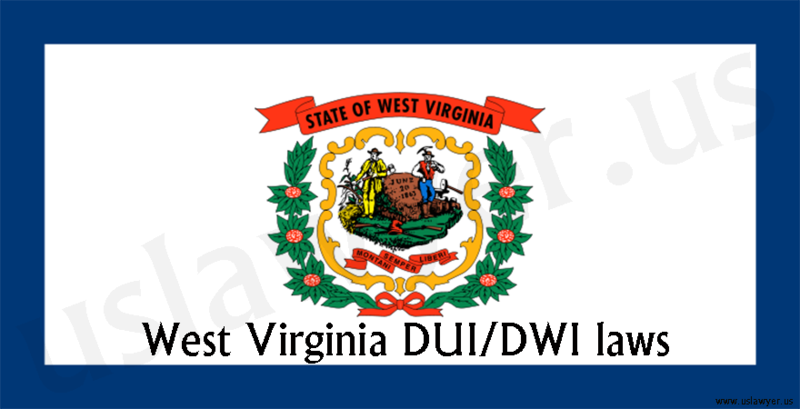 An individual found drunk driving and violating the laws of the state can be convicted under the criminal laws of the state, which are pretty stringent. 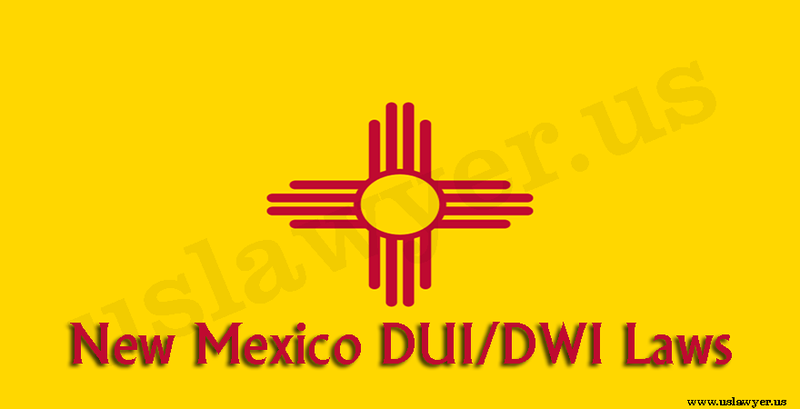 An individual is driving a vehicle can be subjected to chemical test to detect the alcohol consumption or drug intoxication levels. 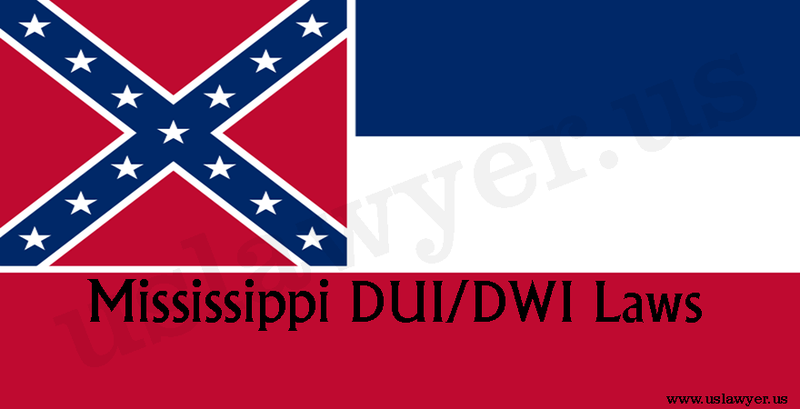 The test refusal can lead to huge penalties. 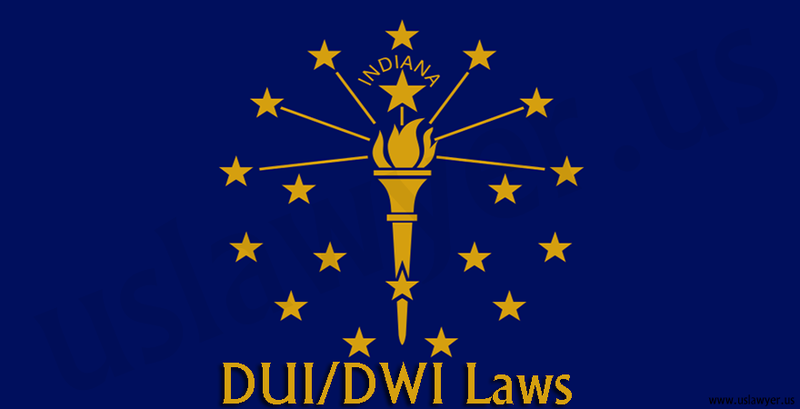 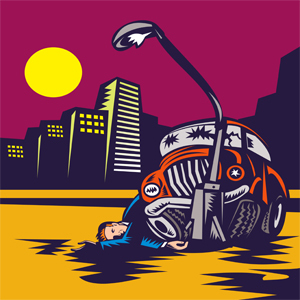 The DUI offense cannot be pleaded to reckless driving in the Ilinois. 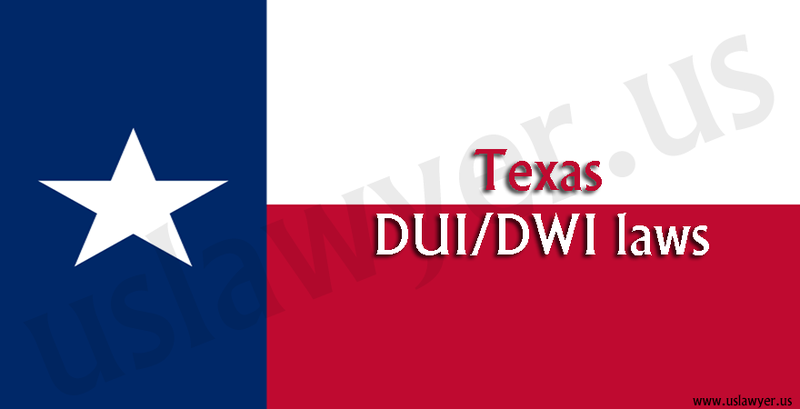 According to the law, prior DUI convictions, if any, stay active for a period of 5 years and can increase the severity of the penalty with the number of offenses charged.